A vegan diet might not look appetizing but, adding a bit of greenery in your diet plan is not a bad idea at all. Eating vegetables is the simplest option of improving your health. Vegetables are rich sources of proteins, vitamins and other nutrients that are essential for keeping you healthy and maintain your immune system. 1. Vegetables are the Ultimate Comfort food. You must be wondering how veggies are comforting to your senses! It is true. Eating vegetables equip you with better resilience against stress. Vegetables are a rich source of Omega-3 fatty acid and Vitamin B that help your body negate the effects of stress. Vitamin K contained in green leafy vegetables reduce the level of inflammation in your body caused by stress. On the other hand, magnesium and potassium contained in green leafy vegetables such as spinach relax your blood vessels, thus keeping your blood pressure under control. Forget those regular visits to the beauty parlour. Grab a bowl of vegetables instead. 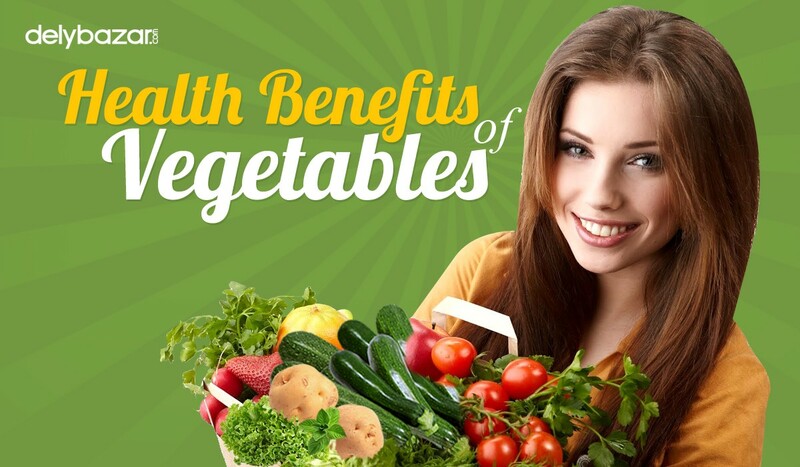 Vegetables are high in water content that keeps your skin hydrated and thus reduce wrinkles. Also, phytonutrients found in vegetables guards your skin against signs of premature aging and reduces the levels of cell damage. Add red and orange vegetables to your platter. These are high in beta-carotene that can actually guard your skin from sun damage. You can eat vegetables such as cucumber, bell peppers, tomatoes,and broccoli for beta carotene. You might think that dairy products high in calcium are the ultimate food for your bones. Change your thoughts then. Some of the vegetables also contain a high amount of bone-building nutrients. Tomatoes are rich source of lycopene which reduces the risks of osteoporosis. Also, dark and green leafy vegetables (such as spinach and turnip leaves), broccoli and green peas are high in calcium and vitamin K content. Mushrooms contain Vitamin D while onions and garlic are full of prebiotic fibers. All these helps you build strong bones. Vegetables contain a high amount of dietary fibers that helps in reducing the blood cholesterol levels. As a result, the risk of heart disease also diminishes. Moreover, fiber-rich diet helps in proper bowel functions which reduce the chances of constipation. Fiber-containing vegetables also give you a feeling of fullness with low calories. 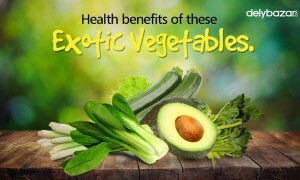 So vegetables can actually control your calories intake and help you in shedding some extra pounds. 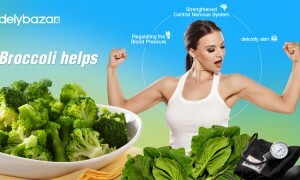 Vegetables such as cabbage, spinach and broccoli are a good source of folic acid. 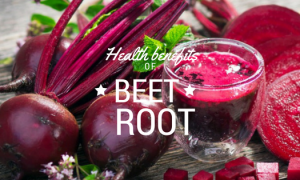 This helps your body to form red blood cells. These vegetables are highly recommended for pregnant women. Having a diet rich in Folic acids reduces the risk of any defects during the fetal development. We hope that after reading this article you are feeling inspired enough to increase your intake of vegetables. If you want to shop for vegetables online Kolkata, log on to http://delybazar.com/.